Employers considering implementing an on-site clinic as a part of their benefit strategy should perform their due diligence to ensure such a shift makes sense for their organization. Recently, Healthgram released a questionnaire for employers looking to review the effectiveness of their on-site clinic. The questionnaire is intended to act as an audit of an existing on-site clinic, but we think it offers a great opportunity to demonstrate how a Vera clinic operates. To help you perform your due diligence of Vera, we’ve answered Healthgram's questionnaire below as a preemptive audit. Do we have control and flexibility over clinic initiatives? Yes. New on-site clinics benefit from the expertise Vera has gained from operating other clinics across the country. Using that knowledge as a base, Vera partners with organization leadership, the HR administrator, and employee representatives to tailor clinic initiatives to the specific needs of the employer. We also involve all stakeholders in the Whole Health Council. The council acts as a constant connection between employees and the clinic to ensure the clinic responds to the needs of the community. Does our data tell the whole story? It does. We’re dedicated to providing you with simple and clear data to understand how an on-site clinic is working within your organization and generating savings. Every year, we provide you with a thorough review of the year’s claims, so you can see the impact the clinic has made. If you need additional information, we’re happy to work with you so there are no hidden results. Are our employees truly engaged? Definitely! High engagement is critical to the success of any benefit strategy. Vera drives high engagement using clear communication strategies and incentives, and by delivering an exceptional clinical experience. For Vera’s on-site clinic with the City of Kirkland, these practices contributed to an engagement rate of 90%. 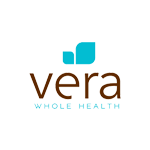 Initiatives that include the Whole Health Council also allow Vera to impact positive health outcomes for non-engaged employees. Employees become patients and patients become advocates, empowering others to take ownership of their health even if they’ve never visited the clinic. Is care at the clinic seamless for employees? It is. At the center of every patient’s clinical experience is a dedicated care team made up of medical staff, a provider, and a health coach. This team works collaboratively with a patient to develop a personalized care plan that reflects their barriers and goals for achieving better health. Because patients, providers, and health coaches work together, care is seamlessly integrated at every touch point of the clinical experience. In addition, because our clinics are on site, your employees have greater access to the services they need. Instead of taking time off work to make an appointment across town, exceptional healthcare is just a few steps away from their desk. Are our employees getting healthier? Yes. Dedicated care teams treat a patient’s physical, social, and mental well-being. Using empathetic listening practices, providers and health coaches form meaningful connections with patients during time-rich appointments. Patients and providers become partners and work together to evaluate goals and barriers to better health. Achieving positive outcomes is ensured by individualized care from health coaches who guide and assist patients throughout their care plans. Are our employees getting smarter about their healthcare? They are. Time-rich appointments and empathetic listening allow patients and providers to form meaningful relationships that empower patients to take ownership of their own health. This relationship, along with an exceptional clinical experience, translates to higher utilization. Patients don’t wait for their problems to become chronic or acute, driving down high costs associated with urgent care and ER visits. At the City of Kirkland, implementation of a Vera on-site clinic reduced ER visit costs by $113 PMPM. Is the clinic helping us avoid future catastrophic claims? It is. Primary care is the cornerstone of every Vera clinic. 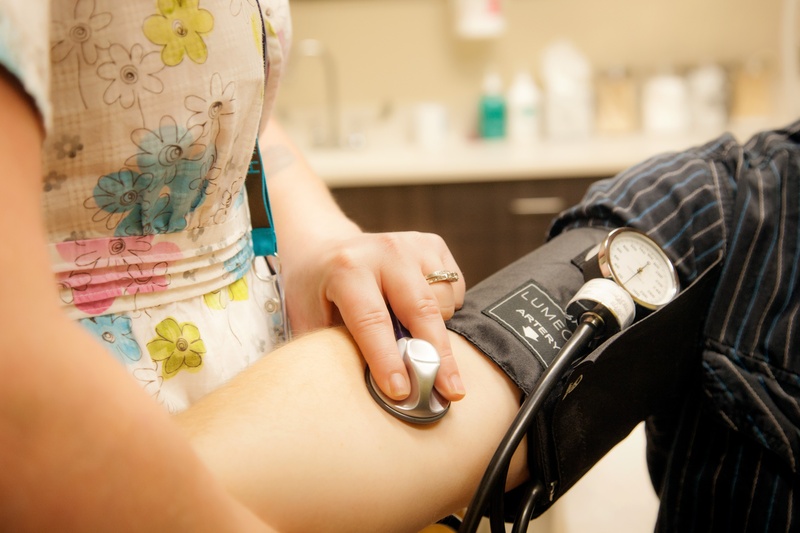 That approach is built around our Annual Whole Health Evaluations which include a 60-minute appointment with a primary care provider, a biometric screening, and a health coaching session. Evaluations promote preventive care and allow patients to partner with providers to develop personalized care plans that help prevent catastrophic claims. Are we saving on costs beyond the walls of the clinic? We are. Clinics become a patient’s medical home, where they can get all their primary care, health coaching, and generic prescriptions. Also included are highly coordinated referrals. When a patient’s needs extend beyond the clinic, providers connect them with high-quality, low-cost specialists. And, when specialty care is concluded, follow-up treatment is completely managed by clinic staff to facilitate the best possible health outcomes and create a seamless transition of care. In its first year, Vera’s on-site clinic at the City of Kirkland reduced claims costs by 20%. Because patients are empowered to take ownership of their own health, the costs associated with urgent care go down. Costs are also reduced for patients with chronic illness because their needs are managed by a highly coordinated and dedicated care team. Want to see how a Vera on-site clinic can serve the needs of your organization? Contact us today.